The Discovery Precinct and the Monash Biomedicine Discovery Institute have close ties with many health precincts and industry partners including the Monash Institute of Pharmaceutical Sciences, the Monash Institute of Medical Engineering, the Monash Health Translational Precinct, the Alfred Medical Research and Education Precinct and Monash Partners.Monash Partners' Academic Health Science Centre has also been recognised as one of only four Advanced Health Research and Translation Centres in Australia. These linkages enhance our capability to improve health outcomes through high impact translational research. 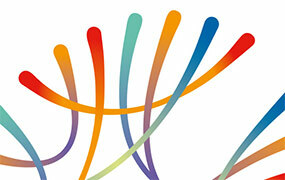 CIBF is a team of neuroscientists tackling the challenge of understanding how the human brain interacts with the world. Uniquely, CIBF researchers combine techniques for analysing brain anatomy and physiology with advanced computational and imaging techniques for analysing the whole brain in action. This allows them to get a more complete understanding of the brain by bringing together in one place new findings about how the brain works at the cellular, circuit, and network or whole brain level. 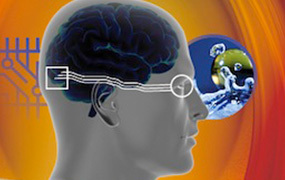 MICCN improves the understanding of the human brain through innovative research approaches. Expertise falls into three integrated research programs of Addiction; Attention and Memory; and Sleep. 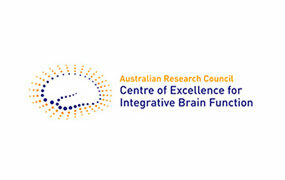 The Institute comprises the largest grouping of cognitive and clinical neuroscientists in the Asia-Pacific region. 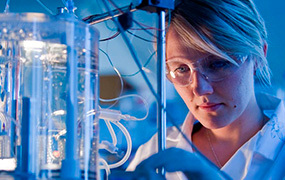 ARMI is one of the world's largest regenerative medicine and stem cell research centres. Its scientists focus on unravelling the basic mechanisms of the regenerative process, aiming to eventually enable doctors to prevent, halt and reverse damage to vital organs due to disease, injury or genetic conditions. 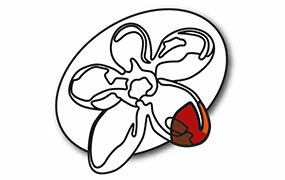 It research program develop our understanding of the basic mechanisms behind the regenerative process. 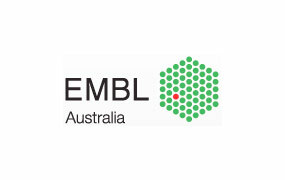 EMBL Australia maximises the benefits of Australia's associate membership of EMBL, the European Molecular Biology Laboratory, Europe's flagship for the life sciences. It does so via research projects, infrastructure and training programs across Australia, embedding powerful new enabling tools such as bioinformatics and systems biology in Australian life science. A collaborative initiative of Monash Health, Monash University and Hudson Institute of Medical Research, MHTP strengthens links between education and training, basic and clinical research, and patient care. 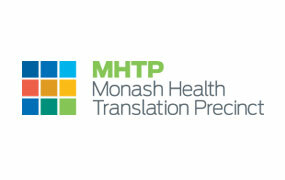 Enhancing translational research capabilities, MHTP expedites discovery and innovation to deliver world-leading healthcare in Melbourne's southeast. 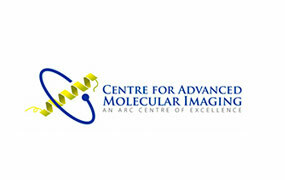 AMREP is a leading centre integrating biomedical and clinical research, education and health care. 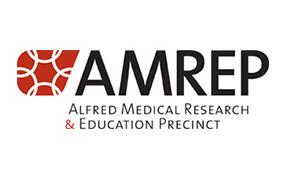 AMREP is a collaborative partnership between Alfred Health, Monash University, Baker Institute and Diabetes Institute, Burnet Institute, La Trobe University and Deakin University. Australia's largest, most experienced and successful group of pharmaceutical scientists, MIPS researchers dedicate their time to researching and designing better medicines. Integrating research from four fundamental research themes MIPS aims to identify, develop, optimise and deliver new drug treatments – ultimately translating basic research into clinical trials. MIME fosters and coordinates translational medtech research across Monash's faculties, partner hospitals and collaborating medical research institutions. Clinician-led research programs focus on major clinical and health system needs, and integrate expertise from across engineering, IT, science, biomedical and clinical research to develop new devices, diagnostics, therapeutics, delivery systems and clinical tools. 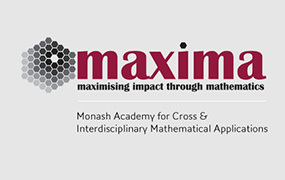 MAXIMA harnesses the best mathematical minds from across the University and its global partners in a coordinated way to deliver impact through mathematics. It is focussed on building a new generation of mathematicians who will use their strong mathematical foundations, together with training in how to speak the language of other disciplines, to accelerate the impact they can make to society through their mathematical talents. 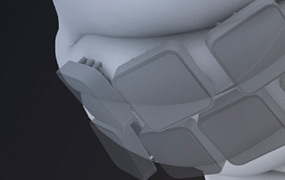 MVG is a collaboration between Monash University, Alfred Health, MiniFAB and Grey Innovation. It has two key goals; to develop research capabilities in medical bionics for vision restoration and to produce a cortical prosthetic prototype device suitable for implantation in patients. MVG aims to restore a sense of sight by transmitting wireless signals directly to an implant in the brain. 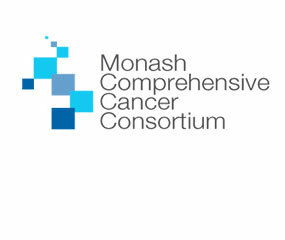 MPCCC is an affiliation of the major academic research institutions and cancer service providers across Southern Melbourne, together with the Victorian government's regional cancer service improvement agency, Southern Melbourne Integrated Cancer Services. MPCCC is an allied network of multidisciplinary cancer professionals and consumers, and serves to enhance the capacity and capability of its participants by facilitating genuine project collaborations, initiating workforce development programs and providing regular communications and networking activities. 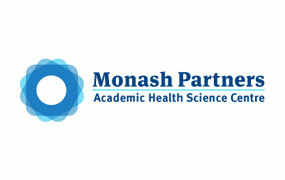 Monash Partners is an innovative Australian health industry, research and educational collaboration. Through Monash Partners, public and private clinical care providers combine with one of the country's largest and best known universities, and three of the country's eminent health research institutes, to create an entity of national and global reach.